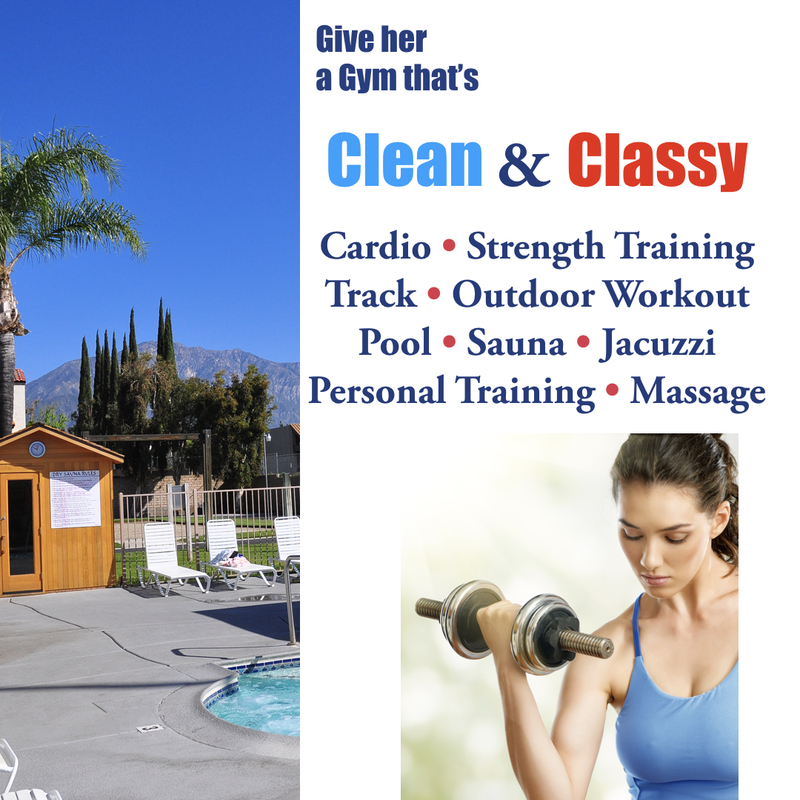 Get in shape this summer at Shirlee’s Ultimate Women’s Gym in Upland! 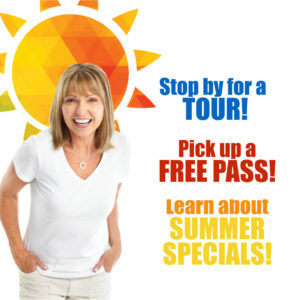 Shirlee’s announces Summer Specials that make it easy for you to join. Specials are for new members who like our FB page. Call or stop by for details. Look better. Feel better. Be better. Teacher/Student Summer Special: If you are a teacher or a student, bring in your ID and sign up for 3 months of fitness for just $160. This summer special is only for students and teachers who show ID and like our Facebook page. 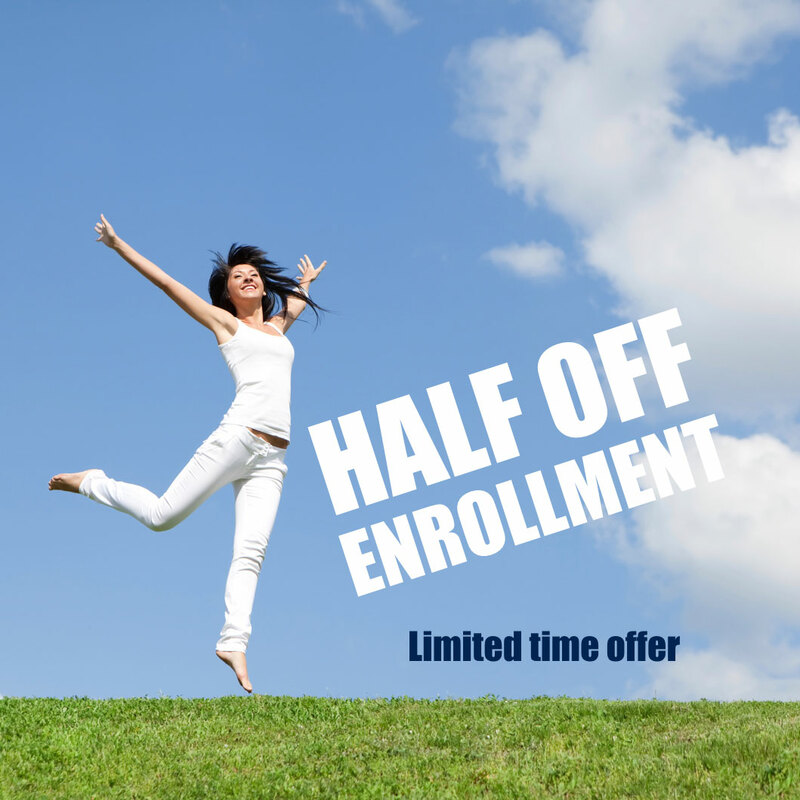 Half-Off Enrollment Fee: Sign up for a 12-month contract, and receive HALF OFF our enrollment fee. This offer is for new members who like our Facebook page. 1-Month Plus Massage: $99 for one-month membership and a half-hour massage. This offer is for new members who like our Facebook page. It can also be purchased as a gift certificate and makes a fabulous gift for someone special who deserves a massage and a beautiful fitness resort. We invite you to stop by for a free tour of our 2-acre gym in Upland to learn more about these and other membership specials or call for more details (909) 985-6400. We offer a FREE one-day pass to try our gym, including any of our scheduled classes. Annual maintenance fee of $24 applies on some memberships. Please call for details on memberships, personal training, and massage and for more information about special discounts and our free trial pass offer. At the Ultimate Women’s Gym, we do everything in our power to help you achieve your fitness goals and stay in shape for life. We offer more than two acres of resort fitness, a ton of fun and effective classes, certified personal training, and a supportive atmosphere of strong, positive women. Compare what we offer with other gyms in the Claremont, Upland, Montclair, and Rancho Cucamonga areas, and you will see why we receive rave reviews. Shirlee’s offers resort-like fitness on two acres with complete strength training and cardio equipment; a group exercise studio; a cycle studio; an outdoor track and fitpark; and a pool/jacuzzi/spa. We are open 365 days a year with convenient hours. Our recently renovated facilities are spotless, well air conditioned, and we have easy parking. We are conveniently located on Foothill Blvd near Mountain Ave. in Upland. We offer an extensive schedule of Group Classes with everything from Aqua to Zumba taught by enthusiastic instructors who make exercise fun. Our personal trainers are certified and experienced in working with women of all shapes, sizes and abilities. Massage is also available on site. Read testimonials from our members and Yelp reviews. 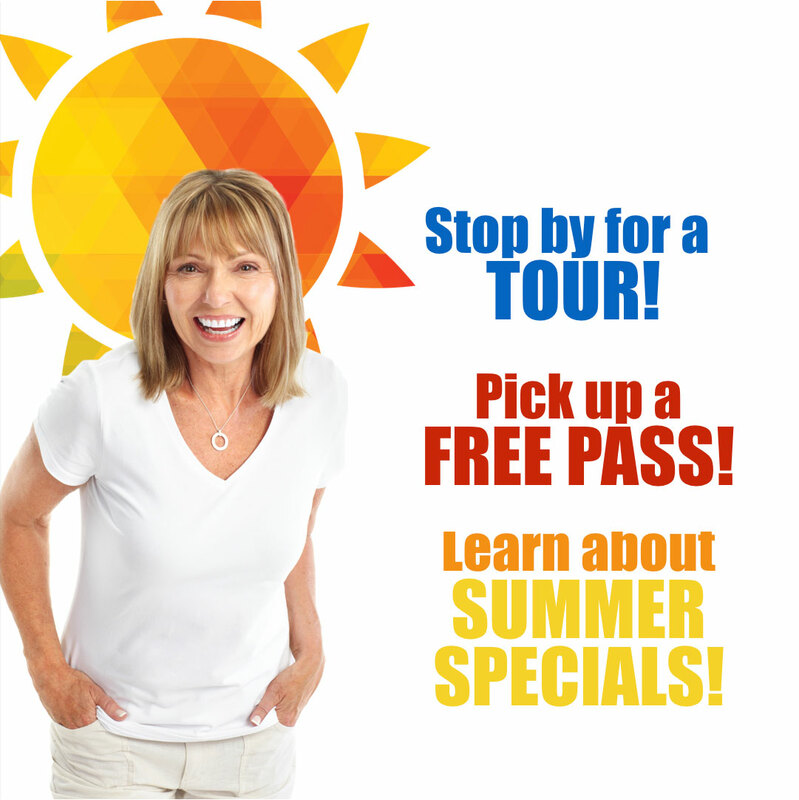 Then come check us out, take a tour, get a free pass—we think you will love our supportive atmosphere. We will help you look better, feel better and be better!